Over the weekend I started working on a new project which will be a Christmas present for our newest little grandson. I made a quiet book for our older grandson when he was born and I just *have* to make another one because they're so much fun! Time consuming, but fun. This one is fairly simple. I found a little 'person' shape online HERE and created it out of felt. I made a little felt shirt and pants which attach to the person with dome fasteners so they are removable. The page was complete with a little quilt and a pillow. The tie-up shoes were also created from felt and real shoelaces. I still have to finish the ends of the laces (a quick dip in some clear nail polish should do the trick. Pattern came from HERE. Over the next while I will share more of the pages as I create them. 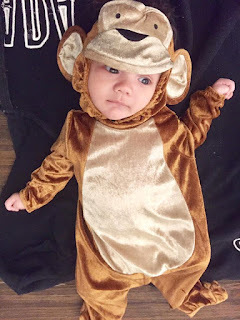 - for the awww factor for a baby, how about THIS free knitted sweater? - Vicki Welsh has posted about how to rescue a quilt after the colours have bled. You can read that HERE. - Over on SuperMomNoCape there's a set of pretty embroidery patterns for cute angels. - There are some free Christmas snowflake ornaments HERE. 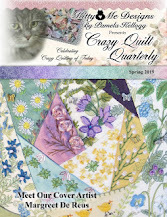 - There's an interesting article HERE with hints about how to make cutting your quilt patches go much faster. - HERE's another quick and easy idea for your Christmas giving - great stash buster too! Today your quote is from Ben Franklin.... "Take one thing with another, and the world is a pretty good sort of a world, and it is our duty to make the best of it, and be thankful"
Here is another completed project as further proof that I really haven't been idle! This was created using a pre-printed panel that I purchased HERE. I'm not sure if she has this particular one still in stock, but there are several other options available. - Gerry Krueger has posted a great way to bind a wallhanging or quilt. I don't know about you but I hate trying to miter anything and it usually ends up looking like something a two year old would do. So...have a look at her post HERE. - Pam Kellogg has released a really cute free fall cross stitch pattern HERE. 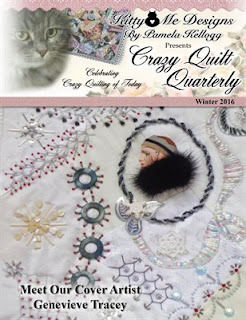 - She has also announced the theme for the Summer 2017 issue of the 'Crazy Quilt Quarterly' magazine - 'Buttons'. You can find more information HERE. Please do consider sending in your articles, digital photos and patterns for publication. We love to see your work and we know our readers do too. Don't be shy!! - HERE's another really cute knitted stash buster Christmas ornament idea. I'd love one of these on my tree! These are three more hats I completed for #1 son, daughter-in-love and grandson. The green one is a free pattern I found on Ravelry by M. Nishioka and is called 'Button-Tab Knit Hat'. The grey & red striped one is the 'Double Rib Toddler Hat' by Torunn V. Espe and is also found on Ravelry. The black one, also free on Ravelry, is from 'She Makes Hats' and is called the Sandoval Hat. For those of you looking to make quick fleece projects, perhaps for Christmas, have a look at the free pattern found HERE. These would certainly make quick and easy gifts. There are a number of links HERE to some cute looking shrugs. Another quick make perhaps for the upcoming Christmas giving? For those people who have arthritis in their hands and suffer when it's cold, perhaps giving them some of THESE would make them feel cozy. For the knitters who want to stash bust AND create something cute for Christmas, how about a few of THESE cute little guys? Or maybe one (or more) of THESE for your tree? Or maybe the crocheters would like to stash bust with THESE? Or maybe the sewers would want to create a few of THESE? There, that ought to keep you busy for a little bit, and perhaps will spark some ideas. If any of you would like to share any cute and simple ornament or gift ideas, please feel free to leave a link in the comments. Today your quote is from Mother Teresa - "It's not how much we give but how much love we put into giving"
Well, never let it be said! Most of you know already that computer illiteracy reigns supreme at Chez Richardson and also that recently I had to start over with my computer. Some of you may already know that I am also stubborn (I know, who...moi?). I hate to say that some of the lack of pictures on this blog has been a result of my not being able to figure out how to get my camera and my computer to go off in the corner and play nicely. They have been squabbling. The discussion going on has been quite disturbing. First the computer says nope, I don't wanna play on your swings. And then the camera says well, if you don't want to play on my swings, then I don't want to play catch with YOU. And so it's gone. One side trying to best the other and poor little ol' me in the middle, trying to be a peacemaker. There has been infighting. And swearing (not that I would EVER resort to such tactics!). There has been removal of programs and installation of programs. Finger crossing. Muttering and (dare I say it) mumbling too! End result of all that is to say that I think I have won. Well, will you lookit that! It worked!!!!! Phew! All this angst, just to show you something that I made over the past while. 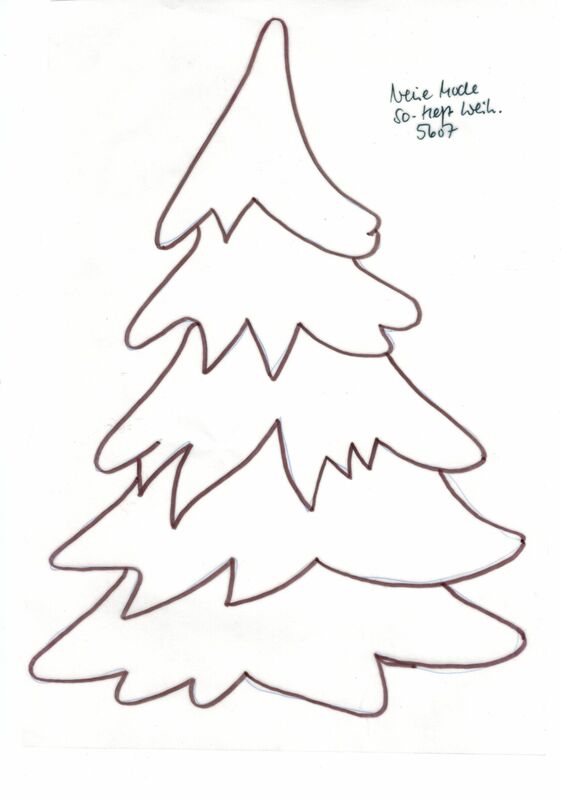 This is a Christmas card that is currently winging its way to my cousin in Australia. Hope she likes it! Today the quote (and a fitting one, I might add) is from Steve Wozniak.... "Never trust a computer you can't throw out a window"
As you know, I don't normally use this blog as a forum for anything too personal, but today I am going to make an exception. You all know that I am helping out with the 'Crazy Quilt Quarterly' magazine and of my friendship (albeit online) with Pam Kellogg. Pam and her husband have been hit with some bad news and have fallen on some really hard times. Pam has been forced to ask for our help. I know money is tight for all of us but if you have a little bit to spare I know Pam and Scott would be very grateful for help right now. Please go and read Pam's post HERE to find out more. If you would prefer, purchasing her magazines, calendar or other publications would also help I know....information on those can be found in my sidebar. Thank you folks - I promise I won't make this blog into things that are personal to this degree, but Pam is my friend...and it's what friends do. Hah - bet THAT word made you stop and wonder didn't it? And I know it's not a real word, but in an effort to make this blog at least somewhat interesting I thought I'd make you wonder about the state of my mind. - There's not too many of us that wouldn't like to find one of THESE under our Christmas tree. It's one of those things that can serve a multitude of uses. You will have to sign up to receive her newsletter in order to get the pattern - but it's free so not a hardship! - Here's another little thing that would be fun to both give AND to receive (and, even better, it's a great stashbuster!). - THIS one falls under the umbrella of 'oh wow', rapidly followed by 'why'? But either way, it's impressive! 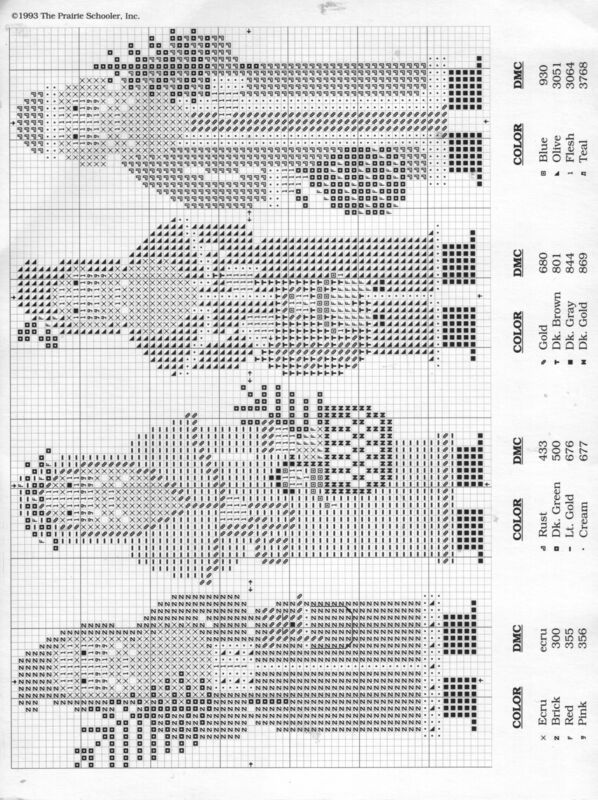 - Have a look at the cute crocheted pattern HERE. Fun! - While dreaming about things that could be under the Christmas tree this year, I'd like to put in my order for one of THESE. Fully constructed please! Today your quote is another from an anonymous source. I would love to give credit to the author, so if you know who is was, please let me know. With petals of brilliant red. Would be used to remember the dead? And the price they had to pay. Yep. You've probably guessed it already. No pictures today - only mumblings. I know. What's this world coming to! 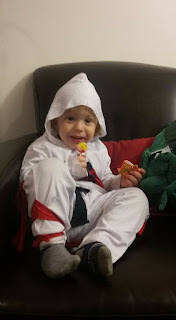 - for those of you who have toddlers on your Christmas list (or teenagers for that matter! ), perhaps you might want to make THESE. I have a little two year old grandson that might just need to have these for his bedroom! - Further on the Christmas theme, perhaps you might like to create one (or more!) of these to decorate your home. 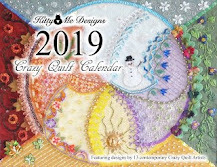 - If you enjoy cross stitch maybe you would like to check out the free summer and fall patterns HERE. There is a spring design HERE and a winter design HERE. - If you like cross stitch AND cats, you will find all the free patterns HERE for some sweet ones. Be sure to scroll down! 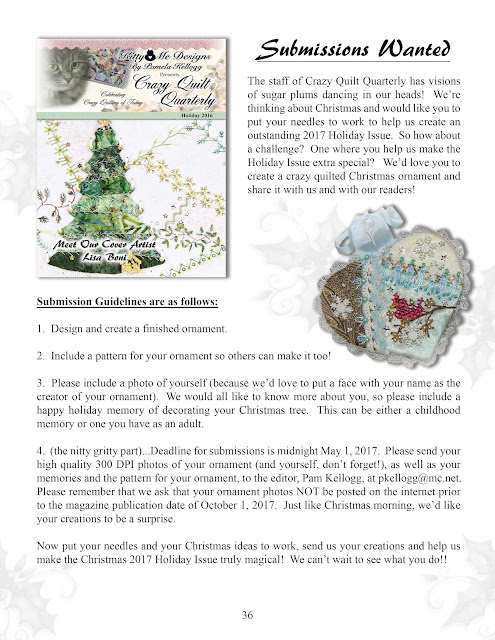 - There are sign ups currently happening HERE for what sounds to be a fun Christmas ornament club. Sign ups end November 10th, so you should hurry so you don't miss out. - If you like hardanger and want to make what looks to be a fairly simple ornament, how about THIS one? - This isn't a free pattern, but these little knitted angels are SO cute that I couldn't resist sharing them. Great for stash busting! - HERE is a free pattern for some really cute crocheted ornaments (also great for stash busting). - In my search for quotes for you, I came across this wonderful poem, attributed to an unknown author. Why are they selling poppies, Mommy? 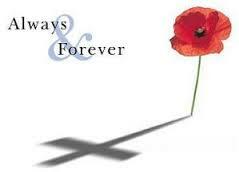 But why have they chosen a poppy, Mommy? But why are the poppies so red, Mommy? But why, Mommy, are you crying so? so I can give proper credit. Not all that exciting I know! I will create some pretty labels before they get wrapped, but in the meantime they reside in the cupboard and get lightly shaken every day. It will be interesting to see/smell/taste the different flavours. The past week or so I've been busy creating some hats that will be heading out west to our #2 son, daughter-in-love and our wee grandson. These were fun to make and I hope they like them! The one on the left is knitted using a pattern called 'Keep Me Warm' by Anne Gagnon that I found on Ravelry HERE. The middle hat is also from Ravelry and called Ribs 'n Cables Beanie also by Anne Gagon and can be found HERE. Both patterns are free. The tiger is crocheted and made from a pattern I found HERE and is also a free pattern from 'Repeat Crafter Me'. These should be going in the mail tomorrow. Tonight I'll start on a set of hats for the other family members. Logan - or is that a Ninja Warrior? 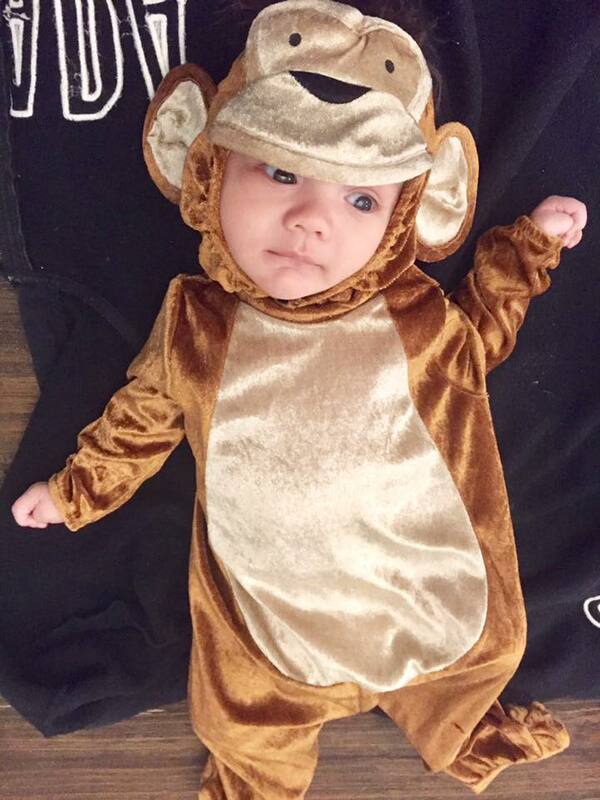 Theo - born in the Year of the Monkey, so the costume is fitting! Today I leave you with this quote from an anonymous source..."Blessed are those who spoil and snuggle, hug and hope, pray and pamper, for they shall be called Grandparents"
1. 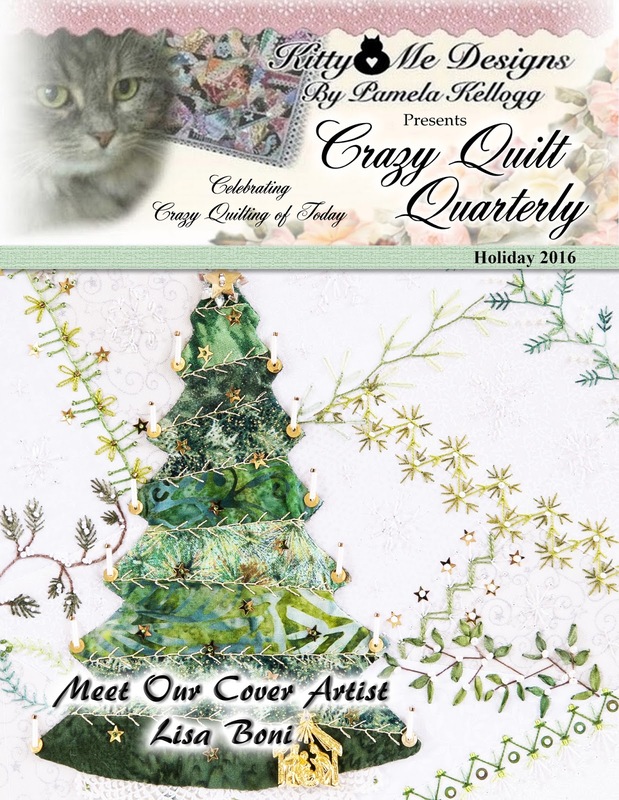 The special Holiday issue of the Crazy Quilt Quarterly magazine is now available. If you want to see a picture of moi as a three year old, now's your chance! Click on the link below to order your copy. the Winter issue which has just now become available. The link above will take you there too. new patterns Pam has just released? 2. You might want to put your thinking caps on and consider entering the brand new Crazy Quilt Calendar contest for 2018! The theme will be 'Musicals' and you can read all about the contest HERE and also get some ideas that might spark your creativity. Please do enter...we'd love to see your work!! Pam has also made her publications available on Etsy if that is easier for you. Go HERE for info about that. 3. This falls under the just-for-fun title, but if you happen to have an old bicycle wheel in your stash how about making one of these? 4. There are a couple of things on Mary Corbet's site that you might find interesting. The first is a free pattern for a whitework Christmas angel (HERE), along with some links to working whitework. She has also posted an interesting article about dealing with large hanks of floss and that can be found HERE. 6. I'm toying with trying to make soap - perhaps for gifts, perhaps just for myself. I'm interested in the melt and pour type (no putzing with dangerous chemicals for me!!). Anyone out there making your own and willing to share your recipes? Finally, your quote for today is from Willy Wonka... "If you want to view paradise, simply look around and view it"